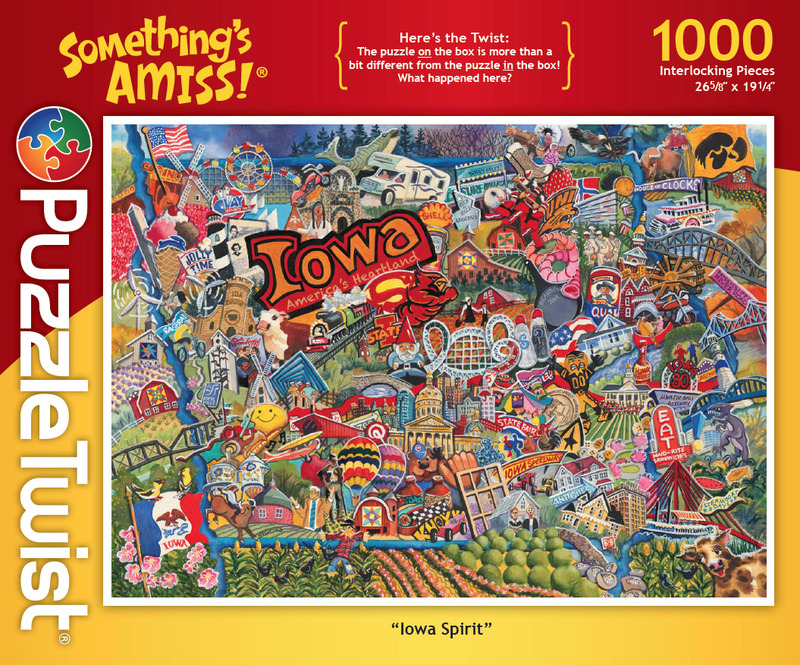 Take a tour of America’s Heartland! Board Games, Playing Cards and Jigsaw Puzzles! 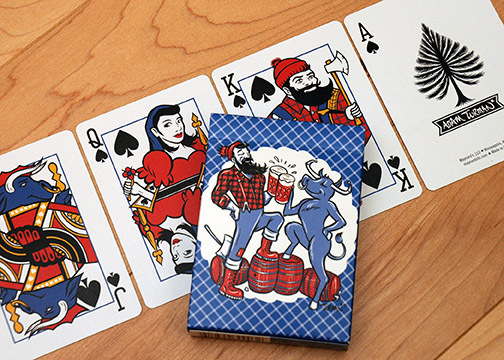 CrossCribb–taking cribbage to the 5th dimension. It’s jigsaw with a bit more challenge and a ton more fun!